This residence is located in Cottonwood, a Senior Retirement Community off of Ed Carey Drive. The Community features an activity center, large outdoor pool, Tennis Courts, a 9 hole Golf Course with Pro-Shop. The residence is located on a corner lot featuring a 1 car enclosed garage with overhead electric door. There is a covered porch area with a swing for outside leisure. This irrigated acreage is located on Whipple Rd. in the Los Fresnos area. Turn left on Whipple Rd off FM 1847 or N Arroyo Blvd. It consists of approximately 40 gross acres with 4.83 acres of ROW, netting 35.06 acres. The acreage is currently being farmed. The legal Description is ABST2-Unsubdivided PT SHARE 12 V-1. This property consists of 20 acres of irrigated land located north of Business 77 on Oscar Williams Road FM 1846 approximately 1.5 miles. There is a Residential Development named Hunter's Crossing on West side of Hwy. This acreage is suitable for Subdivision Residential Development, Individual Residential plus animal grazing and for farm use. This property is located West of Hwy 281 one and a half miles of FM 2812. The acreage is divided into 2 lots consisting of Lot #two 7.736 acres with 330 feet of frontage and Lot #three 10.758 acres with 970 feet of frontage. The asking price currently is $12,500 acre. The property is suitable for Residential and or hay grazing. All utilities are available. This property is 1 block off the main thoroughfare. It can be utilized for a commercial venture, residential or large enough for a multi-plex project. The property has frontage on 2 city streets, all utilities are available. The sellers are very motivated and have reduced the sales price from $79,000 to $52,000, over a 35% reduction. This property is located on the North end of the exclusive Port South Subdivision. The property features a water view of the Laguna Madre. A plat and property restrictions are on file. This property is located on the North end of exclusive Port South Subdivision. The property features a water view of the Laguna Madre. Property restrictions and plat are on file. This is the last waterfront lot in exclusive gated Mansfield Point at Port Mansfield. The lot measures 75' on the Laguna Madre x 115.1 deep. Each lot owner has a covered boat stall on the Harbor. The covered boat stalls are leased from the Willacy County Navigation District. 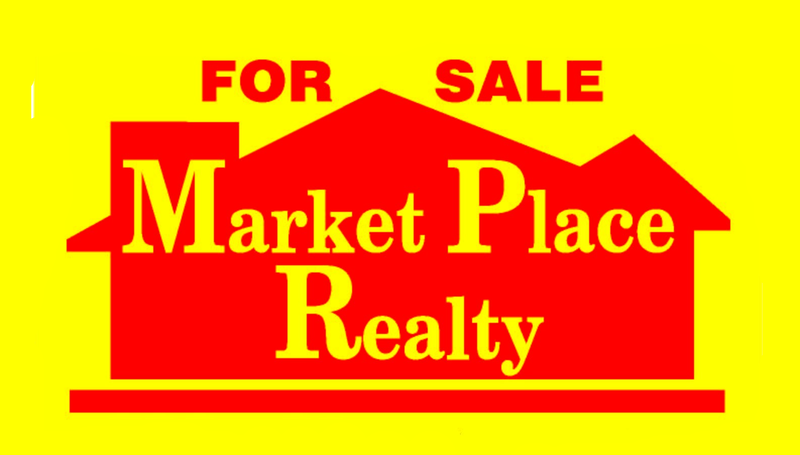 All property within Mansfield Pt. is a member of an HOA. All property within Port Mansfield is land leasehold interest.